Looking to sell your property in Mundesley or the surrounding areas? If you have got a property which you are thinking of selling in Mundesley or the surrounding areas you've come to the right place! Our local, knowledgeable and experienced team are on hand to assist you with all your selling needs. Whether you have a studio apartment or a five bedroom house we have the qualities and know how to find you a buyer and achieve the best possible selling price. To find out more about us and the services we offer, please get in touch where a member of the team will be delighted to help. 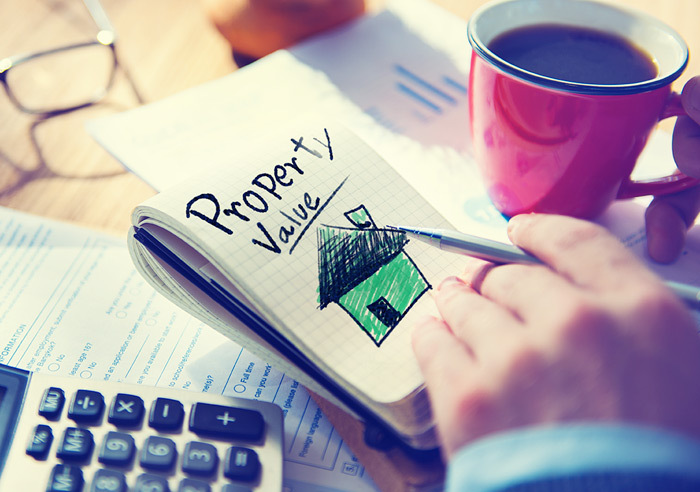 Just curious and want to stay up-to-date with your properties value? Not a problem, we offer a free no obligation property valuation service. So if you have recently extended, made home improvements, renovated , considering selling or just curious, we're here to help. 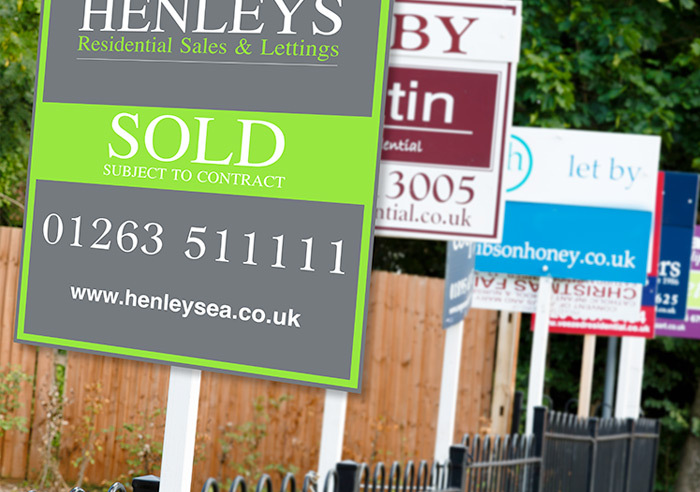 Call the Henleys team for your free no obligation property valuation. Looking to buy a property in Mundesley or the surrounding areas? If so we want to hear from you, we would like to get to know what style of property you are hoping to buy and find out the areas of interest to you. We will then run you through the current properties that we have available which we feel may be suitable for your requirements. Should we not have a suitable property for you to buy we would register and take your details and keep you regularly informed with new properties we have become available for sale which we feel may be of interest to you. Home sellers, why choose Henleys to sell your property? We know that customer service, local knowledge and good value for money are the most important factors when choosing an estate agent to market your home.